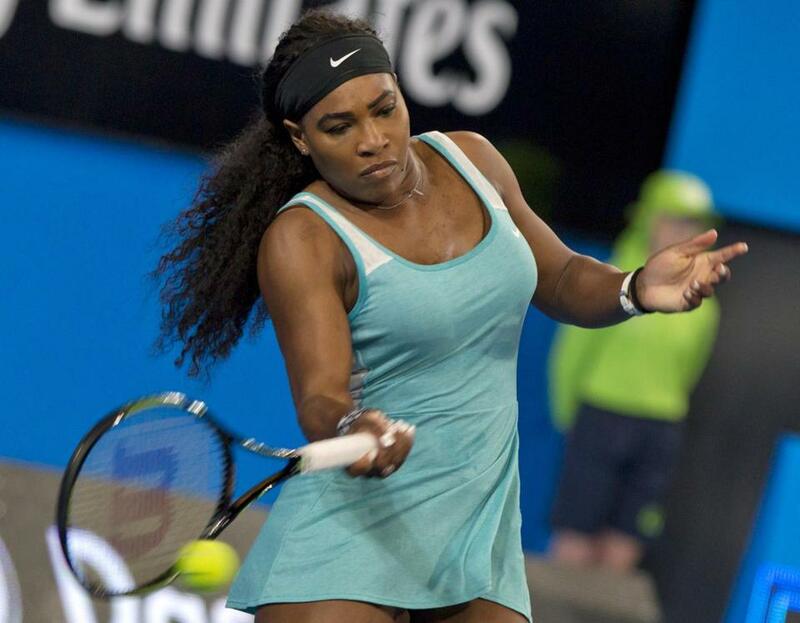 Serena Williams at the Hopman Cup tennis tournament in Perth on Jan. 5, 2015. After losing the first set, 6-0, Serena Williams took a seat. Tired and weary playing in a tournament in Australia, she looked up at the chair umpire. Someone came over and told her it would be OK. He asked what she would take with it. When it came in a paper cup, she gulped it down. It must have done the trick. She won the next two sets, 6-3 and 6-0.